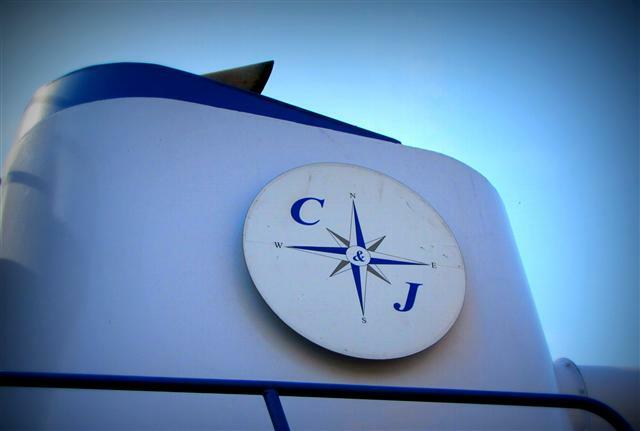 C & J Marine Services, Inc. – Make a mile, but a safe mile. C & J Marine Services, Inc.
Make a mile, but a safe mile. Make yourself at home, look around, and if you have any questions feel free to contact us. 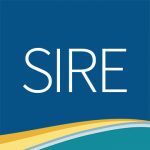 We hope this website will give insight about the history of our company, the owners, the employees, and our outlook on the industry. Physical 631 Hwy 182 E.